The Cottage Surgery blends traditional values of holistic care from cradle to grave with modern medicine. The practice has been operating in its current site in Manly Vale for over 50 years. The original house has been recently renovated to allow our patients access to a wider range of services. Our GPs and nurses provide a personal service. We have strong patient loyalty and good links with the local community. Sylvia was born and raised on the Northern Beaches. 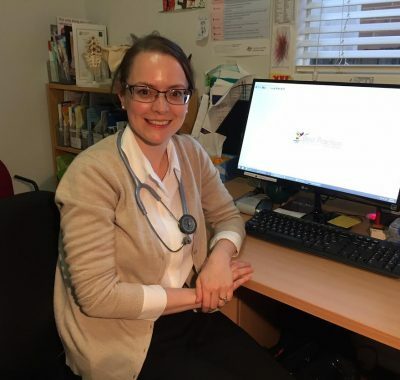 She studied Medical Science, Public Health and Medicine at The University of Sydney, and then moved to Wollongong where she worked for 8 years, and undertook General Practice training during that time. She returned to Sydney in 2013. She enjoys General Practice, especially preventive care, and is accredited for Antenatal Shared Care. When not at work she is kept busy with 3 kids and a very spoiled canine. She is working Mondays, Tuesdays and Thursdays. Penny graduated from Newcastle University. She worked at the Sydney Children’s Hospital for several years and for Family Planning. She has a particular interest in children & families, antenatal shared care, women’s health and travel medicine. Penny enjoys travelling, scuba diving and spending time with family and friends. She is working Mondays, and Thursdays. 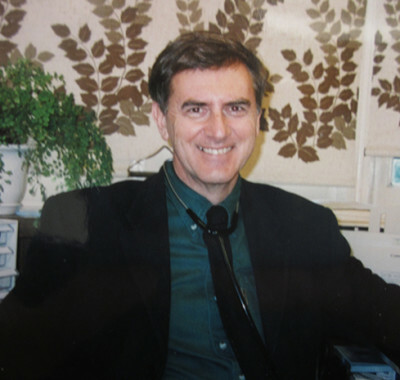 Gary graduated from Sydney University and has worked over 30 years at The Cottage Surgery. Gary works Monday, Tuesday, Thursday and Friday. Grew up in the UK and graduated with Honours from Sydney University. He has worked as a GP in Manly Vale for over 10 years. 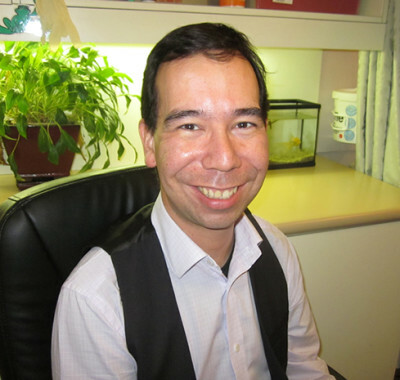 He enjoys all aspects of general practice but has particular interest in chronic disease management, type 2 diabetes and adolescent health. He is a supervisor and mentor for GP registrars. Outside of work, he enjoys bushwalking, baking and the beach. Kiril works Monday, Tuesday, Wednesday and Friday. 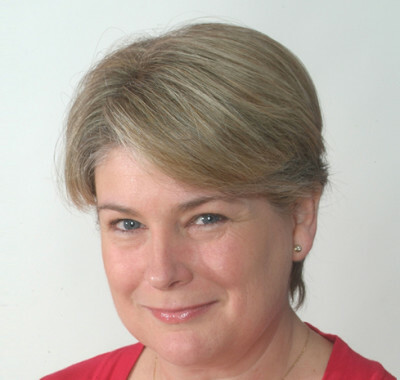 Catriona graduated from the University of Adelaide in 1995, and completed her general practice training in 2000. Prior to settling on the Northern Beaches, she worked as a GP in Adelaide and the Eastern Suburbs. She enjoys all aspects of general practice, but has a particular interest in women’s and children’s health, and is accredited to provide shared antenatal care. She has three young boys and when not at work, she enjoys an active and energetic family life. Catriona works Monday, Tuesday and Thursday. Annalisse grew up on the northern beaches. She graduated from the University of Notre Dame Fremantle, Western Australia, where she received first class honours. She completed her Internship and Residency at Wollongong Hospital. Annalisse has completed the Diploma in Child Health. She enjoys the variety of presentations seen in General Practice, in particular child health and family medicine. Annalisse is registered to provide antenatal shared care. Annalisse has a young son and loves spending time catching up with family and friends at cafes on the northern beaches. She is working Thursdays, Fridays and takes appointments for alternate Saturday mornings. Yolande graduated from the University of Notre Dame, Sydney in 2013 and previously was a Podiatrist in Melbourne. She completed her internship and residency at Albury Base Hospital. Yolande is an Aviation Medical Officer with the Royal Australian Air Force and is currently based at Richmond in an Aeromedical Evacuation Squadron. Yolande has a special interest in Aviation and is a Designated Aviation Medical Examiner for pilots. She also enjoys sport/musculoskeletal medicine and Paediatrics and is currently completing her Masters in Trauma. She is working towards her Fellowship in General Practice. In her spare time Yolande enjoys flying, diving and hiking. Yolande is working Wednesday and Fridays. Harsh graduated from University of New England in Armidale, and has worked at Nepean Hospital before moving to the northern beaches. He has a particular interest in preventative health and paediatrics. He is working towards his Fellowship diploma in General Practice. Outside of work he enjoys spending time with friends and family, travelling and hiking. Harsh is working Mondays and Fridays from February to August 2019. 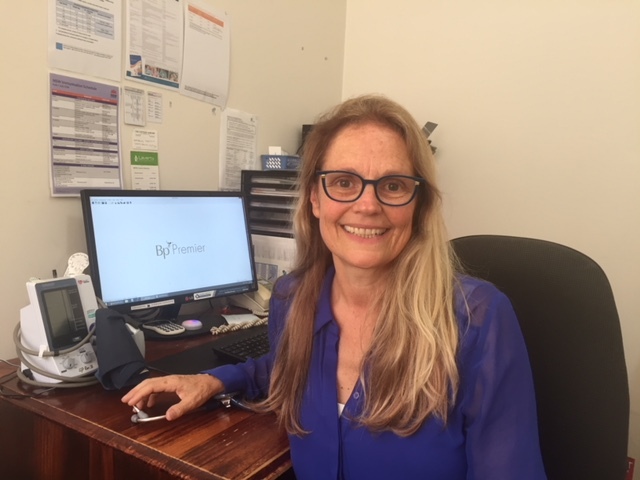 Has been a registered nurse for over 30 years working in the areas of surgical nursing, aged care, education and infection control. 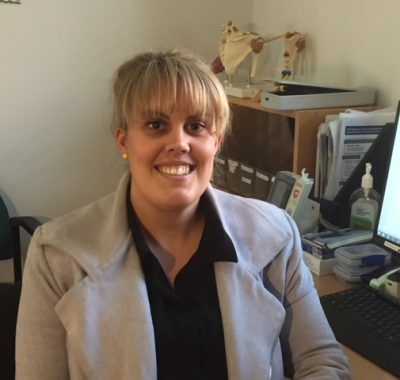 She is a registered nurse immuniser (College of Nursing) with graduate certificates in infection prevention and control (Griffith University) and general practice nursing (University of the Sunshine Coast) and Certificate IV in training and assessment (NSI). Peta has grown up in the Northern Beaches having trained at Manly Hospital and is married with 3 grown up sons. She is interested in all aspects of general practice nursing but particularly preventative health and health promotion for a healthy local community. 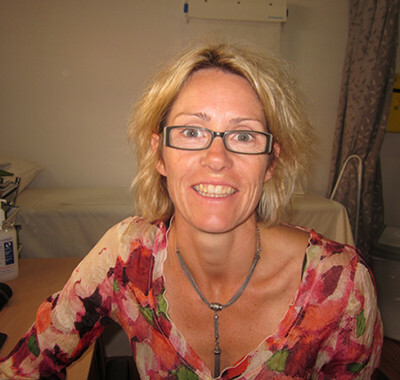 Anna is a Registered General Nurse with over 20 years experience in areas of Critical Care, Emergency, Early Childhood, Young Parents and General Practice Nursing. She holds post graduate qualifications in Cardiothoracic Nursing, Public Health, Early Childhood and Immunization. Anna was born in the UK. After completing her training at Harefield, Hillingdon and Mount Vernon Hospitals, she has worked in England, Scotland, Singapore, Melbourne and Sydney. Anna has now settled with her family on the Northern Beaches. She is married with 2 teenage children. Anna enjoys an active family life. But in particular enjoys spending time on the beach and in the surf. 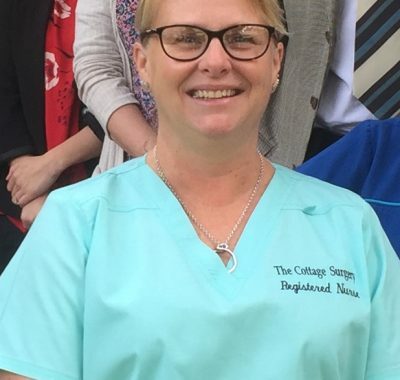 Nancy has been a Registered Nurse for over 17 yrs, working in General surgical and Ophthalmology, Orthopaedics and Community Nursing and she is a qualified Nurse Immunizer through the College of Nursing. Nancy grew up in the St.George area and moved to the Northern Beaches after she got married and has 4 children and they enjoy going to the beach and watching movies together.